We have the best selection of Baby Shower Boy. !ENJOY! ​​Having an adorable yet naughty baby boy is one of the biggest happiness anyone can have in his or her life. He will be running around in a couple of months, playing, making paintings on the walls, being naughty to get your attention. How about celebrating its birth along with your loved ones or gifting a loved one a memorable baby shower for boys? Baby showers have always been the happiest time for the families with new born. Everyone who is associated with the family comes at a place to shower blessings, good wishes and hopes for the baby, wishing for its healthy growth and well being. Make this event the most memorable one for your loved ones by organizing theme based baby shower for the baby boy. 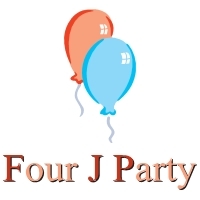 Four J Party makes available some of the best options for party decoration, baby shower chair, furniture and other things required in party as a single package. 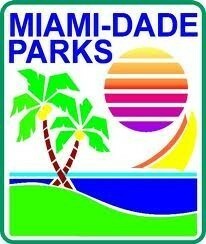 Go through the options available for selecting the best one.